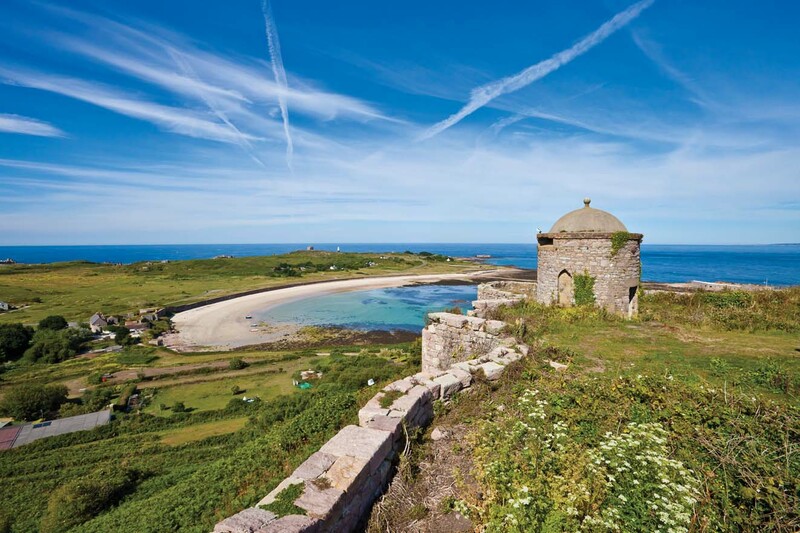 Alderney measures just three and a half miles long. At its centre is St Anne, the quiet inland capital, an attractive little town with pastelcoloured houses lining the cobbled streets and a range of interesting shops. 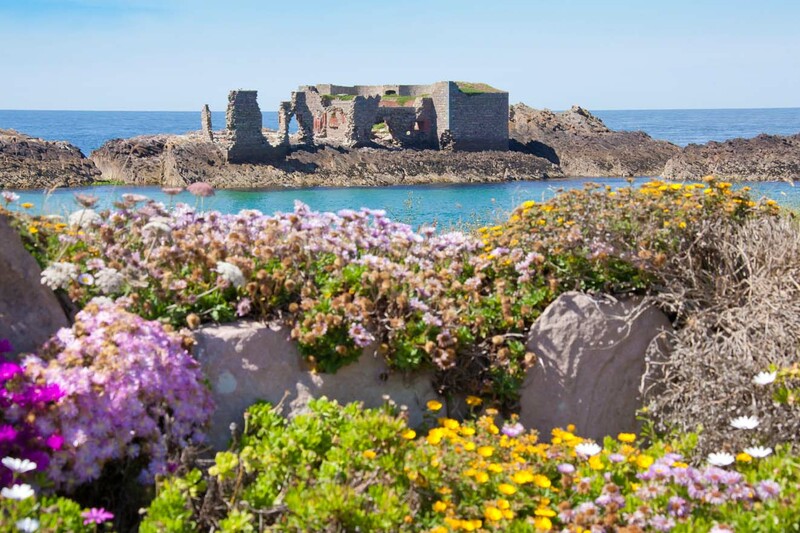 On such a compact island, why not take to the cliff paths on foot or cycle and enjoy a leisurely day exploring the entire island? If your idea of relaxation is to laze on a beach listening to the sea, then grab your towel, book and sun cream and head for either Braye, Corblets Bay, Arch Bay, Saye Beach or Longis Bay where the sandy beaches await you.